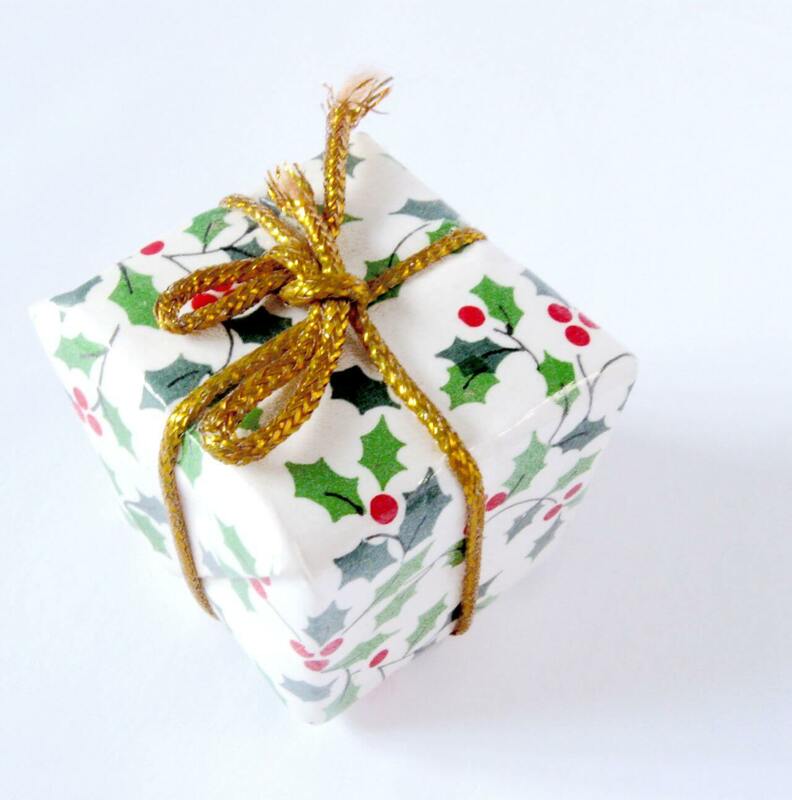 The Gift that Keeps on Giving: Estate Planning | The Ashmore Law Firm, P.C. There truly is no better gift you can give your family than making sure their future is protected. Estate planning, no matter what age you are, is a responsible thing to do for you and your family. So this holiday season if you’re on the hunt for a unique and thoughtful Christmas present, consider an estate plan. You can give the gift of a Will Package to your recently married son, a dear friend or your parents. If you know your parent or grandparent is in need of a Will but hasn’t done a thing about it, surprise them this Christmas so they can be prepared. As you know, there are many reasons why you or your loved one needs a Will, from protecting your assets to confirming who’s in charge of your minor children when you pass away, proper planning of your estate will protect what you have worked so hard for during your entire life. Without an estate plan, the court and the state of Texas will make the decisions for you. Be merry and stay merry this Christmas knowing you’re giving your family one of the best gifts you can possibly provide!